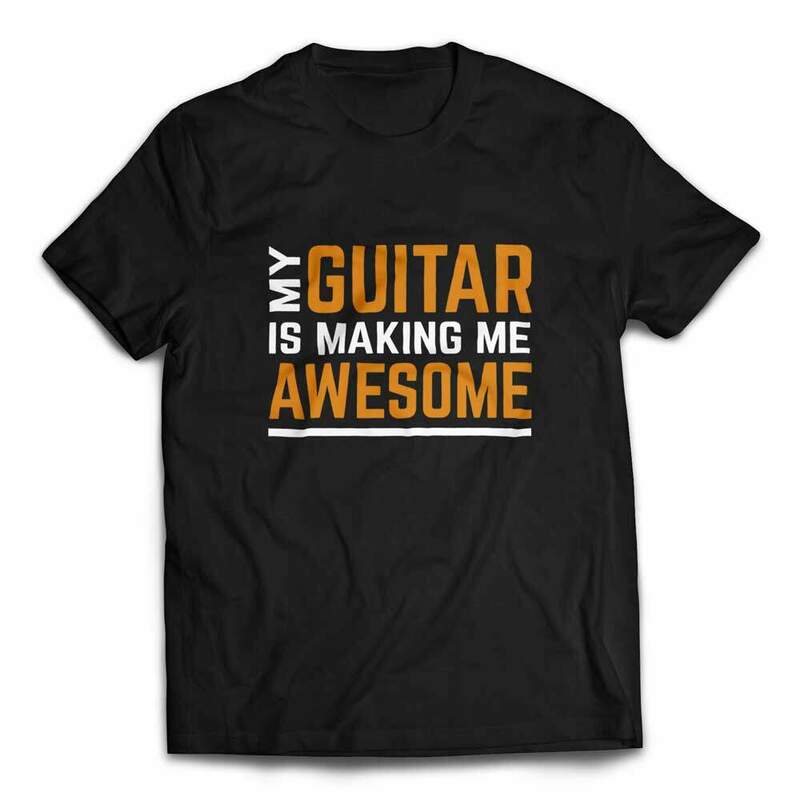 My Guitar Is Making Me Awesome! How true is that statement? 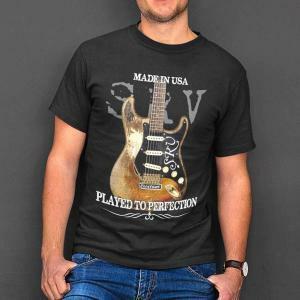 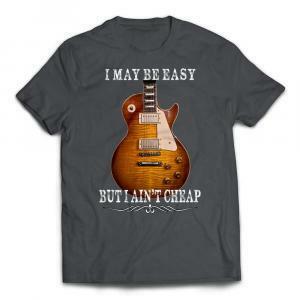 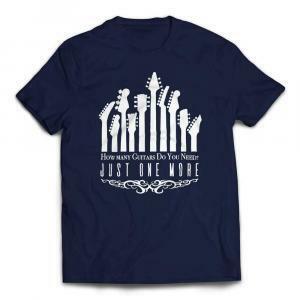 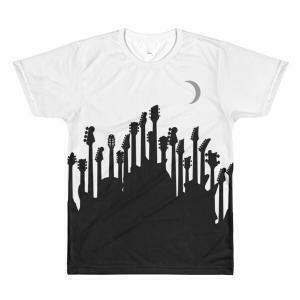 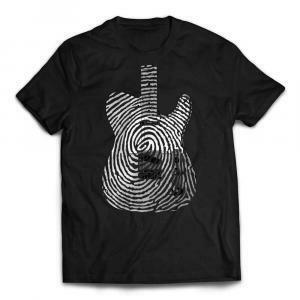 If you feel your super powers especially come through your guitar when you play, prove it to others by showing off this custom designed fun guitar t-shirt! Makes an awesome guitar player gift too.